England Hockey is delighted to announce that the Jaffa Super 6s Indoor Finals will be broadcast live by BBC Sport on Sunday 28 January. The entire day’s play will be shown live on the BBC Sport website and app and can also be viewed via the Red Button on connected TVs. Rio 2016 Olympic Gold medallists Kate Richardson-Walsh, Helen Richardson-Walsh and Sam Quek will all be in action with clubs heading to the Copper Box Arena from all corners of the country. Commercial Director Jon Cockcroft said: “We are delighted to showcase the Jaffa Super 6s on the BBC, which will provide excellent exposure for domestic hockey in this country. 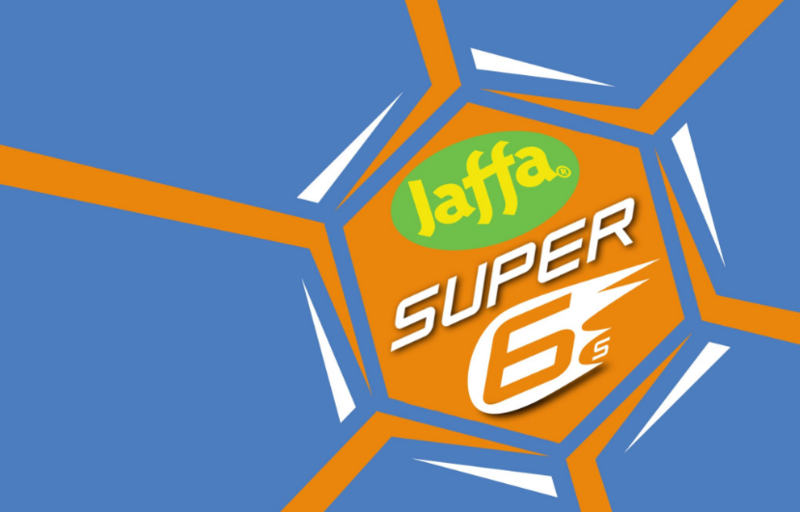 The Jaffa Super 6s will take place at a new venue this year at the Copper Box Arena on Queen Elizabeth Olympic Park, with the tournament a highlight of the England Hockey domestic calendar. The action begins at 10.45am when East Grinstead take on Leicester in the first women’s semi-final before Bowdon Hightown and Holcombe go head to head in the second semi-final at 12pm. The men’s semi-finals get under way at 1.15pm as Wimbledon play Team Bath Buccaneers with East Grinstead and Surbiton battling it out for a place in the final at 2.30pm. The Women’s Championship final begins at 3.45pm ahead of the Men’s Championship Final at 5.15pm. With the Vitality Hockey Women’s World Cup being held in London between the 21 July and 5 August, the trophy will be at the Copper Box Arena giving fans their first chance to see and have their picture taken with the prize! Great Britain and England goalkeepers Maddie Hinch and George Pinner alongside attackers Jo Hunter and David Goodfield.